With the rise of the digital platform in India, we can see many Bollywood stars having their digital presence. With OTT’s reach and fan following across various platforms, now Bollywood producers and production houses have chalked down their digital strategy to reach to more audiences. A few production houses have already ventured into the digital market. Let’s have a look at 5 more Bollywood producers venturing into the digital space in the coming year. Ace Director and Filmmaker Vikram Bhatt who is known for his work in films, television and the digital space. 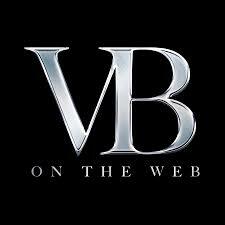 Now taking their digital endeavors further Vikram Bhatt is all set to launch his own ‘VB-Theatre on the web’ app this January. The app will witness the launch with an original series ‘Untouchables’, which is already in production. This show ‘Untouchables’, directed by Krishna Bhatt and starring Vikram Bhatt himself, will premiere on the OTT platform and shall be followed by ‘Twisted 2’. Dharma 2.0, as the edgy name suggests, is a young and zippy venture by Dharma Productions. With this move, the country’s most prolific movie production house enters the world of ad film production and the dynamic world of digital. Dharma 2.0 intends to bring the same level of quality of the movie production business. Supported by an extremely talented in-house creative team, Dharma 2.0 holds a competitive edge over other established players in its space. Disney pushed the brand Bindass as it merged with Bindass Play and entered the OTT space. The brand stands up for its theme of entertainment for millennials and now with their digital presence not only in one platform but multiple platforms they will bring different stories to the audience living up to its basic theme. 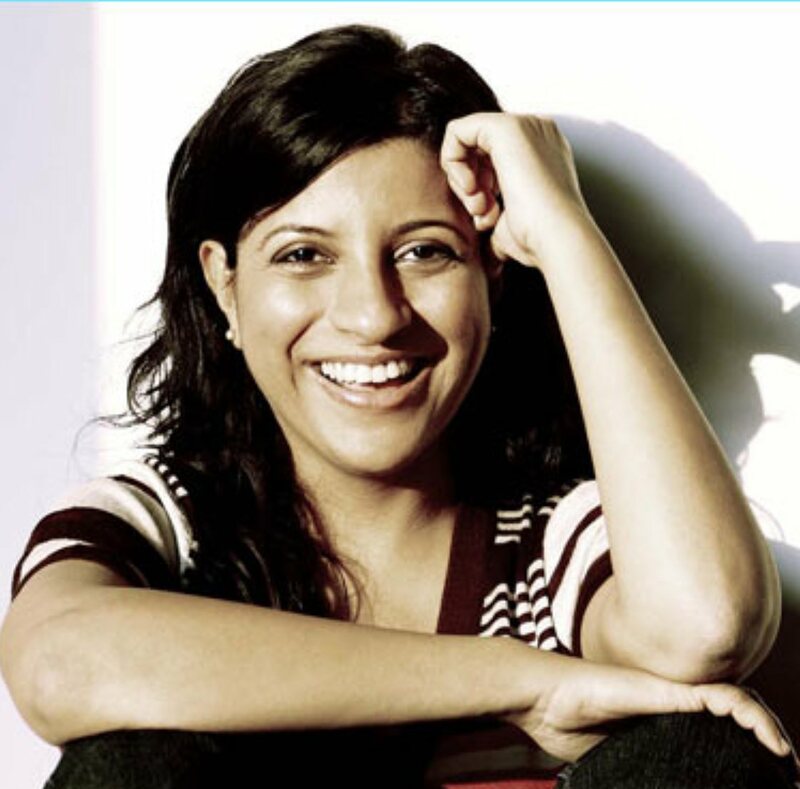 Filmmaker Zoya Akhtar is set to explore the digital space by directing a web series, Made in Heaven, about gang wars. The series will be about two wedding planners set in Delhi and will stream on Amazon Prime Video. The show will be co-produced by Excel Entertainment and Zoya-Reema’s production house Tiger Baby in association with Amazon. 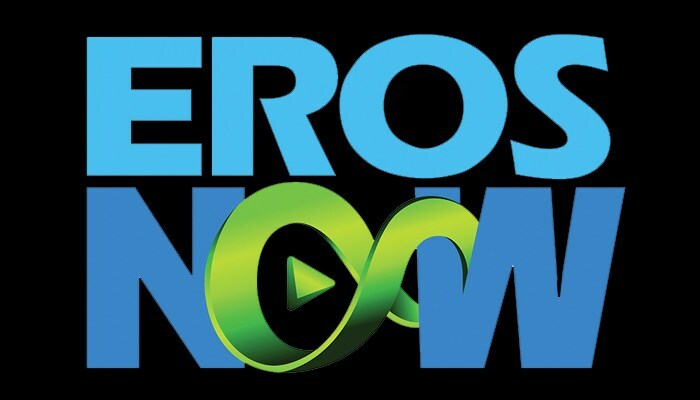 Leading film production and distribution company Eros International is focusing to transform itself to a digital content company by March 2018. The company is focusing on launching 1-2 webseries every month. The firm also believes its OTT platform, Eros Now, is expected to garner 6-8 million paid subscribers by March 2018.